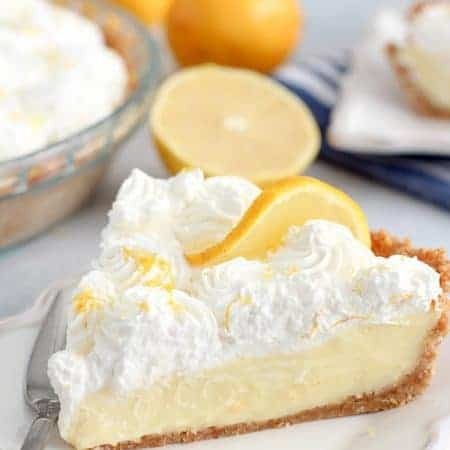 Oh my goodness, this looks so delicious! Adding to my list of must makes! This sauce look so delicious! Love how packed with apple flavor is! 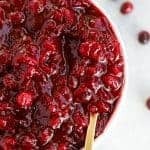 Such a gorgeous cranberry sauce!! A must try! 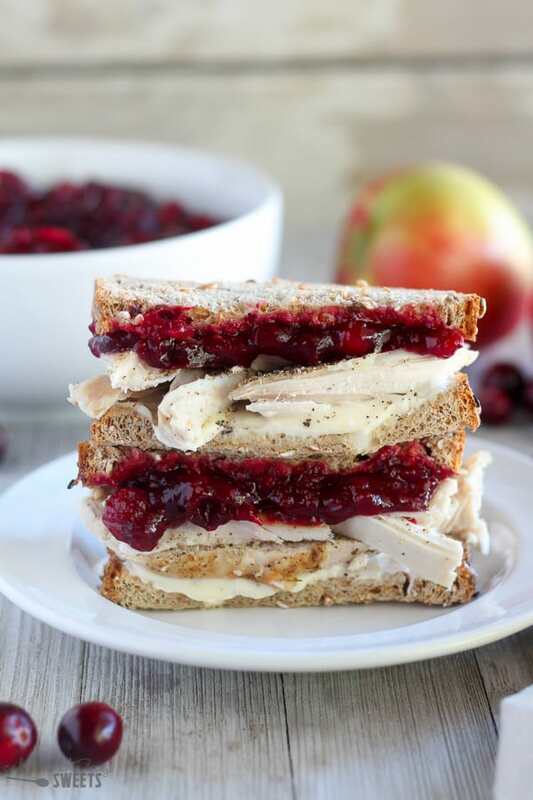 This is such a great way to make cranberry sauce! Thanks for sharing! I’m in love with the apple cider twist on this. 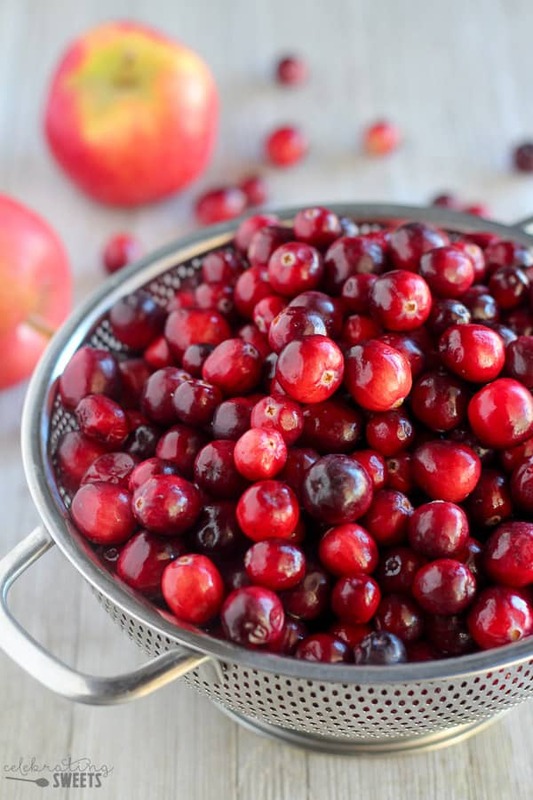 Oh my Goodness, some people do make homemade cranberry sauce, as I have for over 50 yrs. 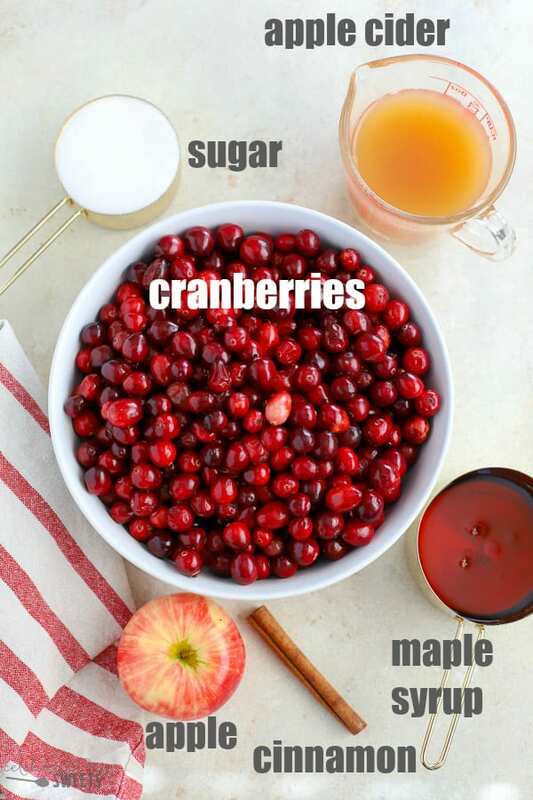 I must try this New ingredient- Apple Cider, the fresh cranberries are waiting to be cooked. Blessed Thanksgiving All. Looking forward to making this! 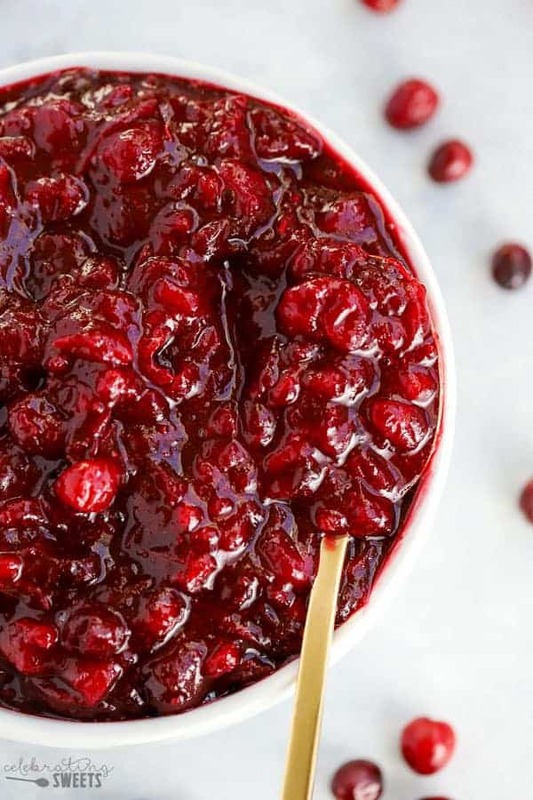 I froze fresh cranberries that I purchased from a farm stand last month. Do you think they should be thawed first before cooked or doesn’t it really matter? It shouldn’t matter. 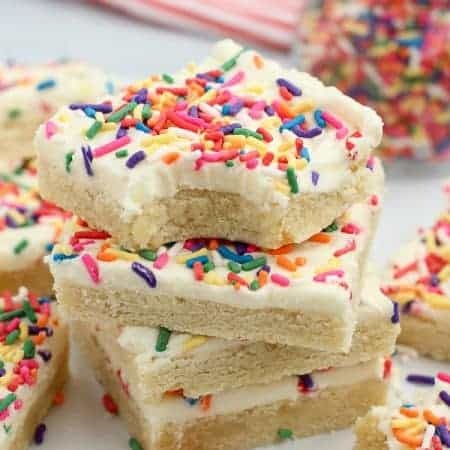 They will thaw fast once you put them on the stovetop. Enjoy! Happy holidays! Yay! Glad you like it. Thanks for stopping by! 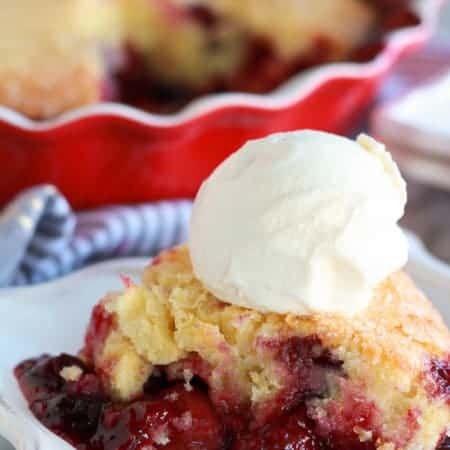 This recipe was so easy to make and tasted absolutely delicious! 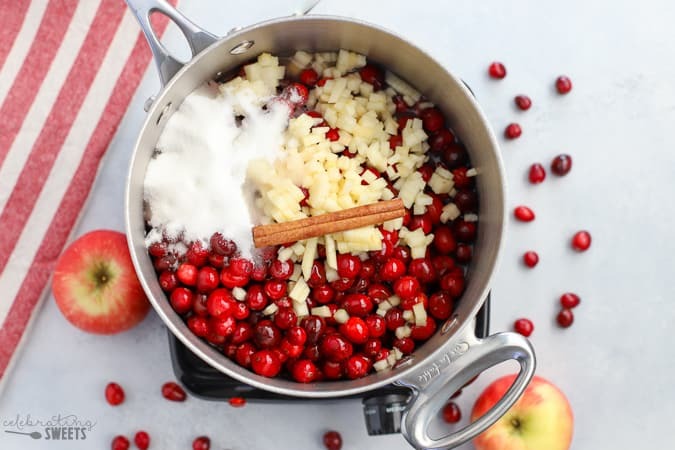 I added more sugar than the recipe calls for to sweeten up the cranberries. 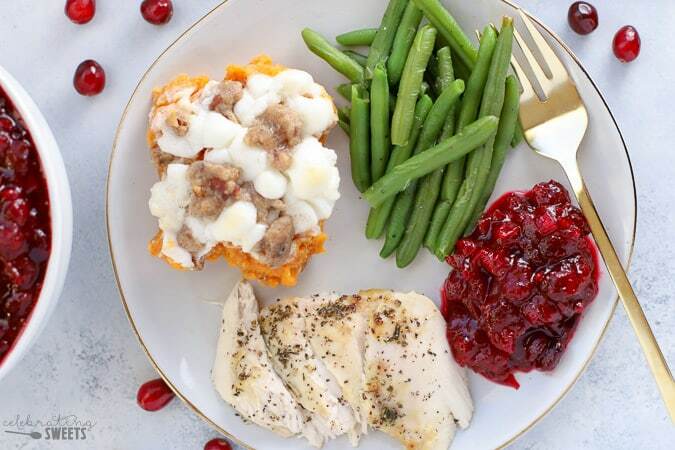 Definitely printing this recipe to keep for next thanksgiving! Glad you liked it! Happy Thanksgiving! If we don’t have a cinnamon stick can we add cinnamon powder? Yes! Just stir in a pinch or two at the end of cooking (or more, to taste). Enjoy!